Huawei has announced it’s launching its first gaming smartphone this year, as the Chinese company continues to defend allegations its products pose national security risks. As previously reported, Huawei has upped its 2018 smartphone shipment goal by 50 million units, a 30% increase versus the previous year. Just last week, Huawei Australia Chairman John Lord addressed the National Press Club to debunk “myths”, and make a case for the Chinese company’s inclusion in the 5G network build. According to GadgetMatch, Huawei Consumer Business President, Jim Xu, asserts a gaming-centric smartphone will release in the second half of this year. As previously reported, the highly anticipated Razer Phone launched in Australia this week for $1,099. Huawei states its forthcoming gaming phone will feature the company’s GPU Turbo Technology, which claims to increase performance by 60%, and reduce power usage by 30%. 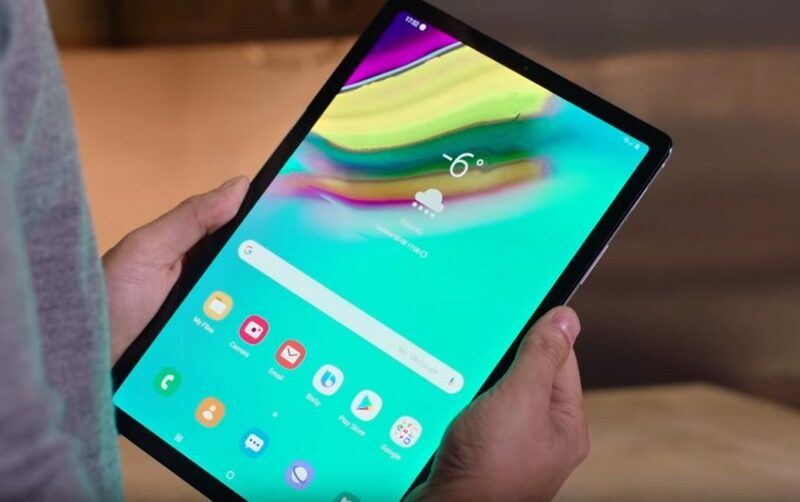 Mr Xu also revealed Huawei’s first foldable smartphone will launch next year, further combating devices from Samsung, Apple and to a lesser extent Oppo. Speaking of Oppo, Mr Xu affirms smartphones with moving parts (a la the Oppo Find X) are not currently part of the company’s vision. Huawei’s smartphone portfolio has significantly geared up in recent times – e.g. the P20 Pro featuring its first triple lens rear camera set-up. In a bid to diversify its phone family, Huawei has also announced the mid-range Nova 3e is now available in Australia via Vodafone for $399 outright. The Nova 3e is tipped to be a highly competitive mid-range smartphone, with a 16MP and 2MP dual camera, 5.84″ FullView Display FHD+ screen, and 64GB storage with 4GB RAM. The Huawei Nova 3e is available in Klein Blue and Midnight Black, with a bonus Marvels Avengers case while stocks last.